Bedtime FM featuring Bill Bowerbird and the Unbearable Beak-Ache! 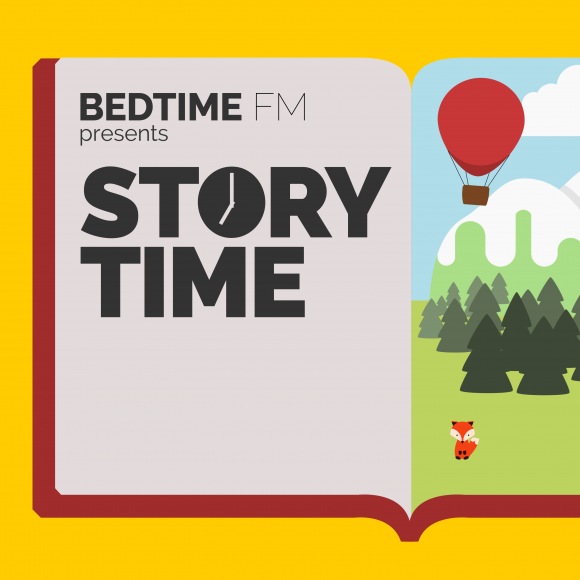 I am over the moon to share that Bill is the featured podcast on Bedtime FM! Here's a link to their fantastic list of stories on iTunes. We've also cooked up a fun contest (details at the end of the episode or on Bedtime FM's website). I'd love to know what you think!